Download apps for Android 3.2.1 for free! Huge collection with everyday updates. 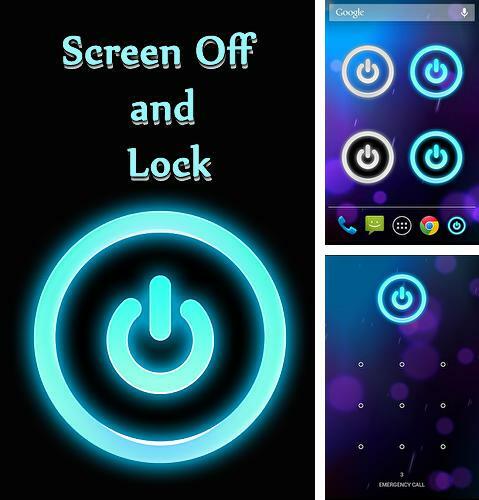 Download programs for Android 3.2.1 phones and tablets. Do you have a mobile device with Android 3.2.1 OS? It is very easy to download free programs now! To download free apps for Android 3.2.1 you need to choose program and tap “Download”. We regularly add best new apps for Android 3.2.1. You can download programs for free without signing up only at mob.org! 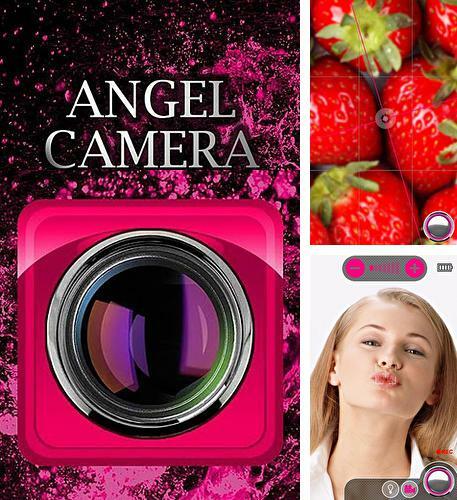 Angel camera - is a good application which allows you to widen the function of Android camera and make the photos more interesting. 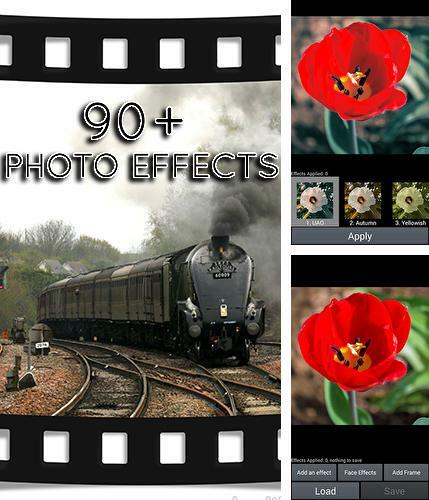 Many effects and filters are available and you can use them as soon as you set them up before making a photo or apply them to the made photo. 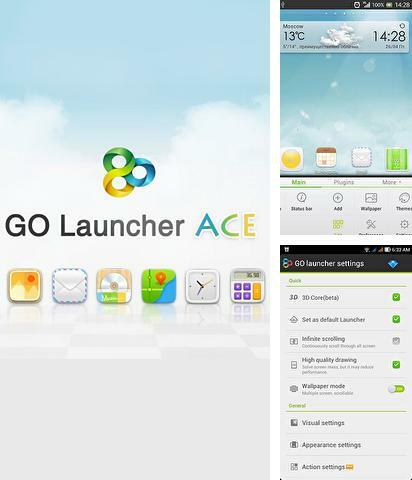 Use Go Launcher Ace - apk app for tablet without signing up and sms. 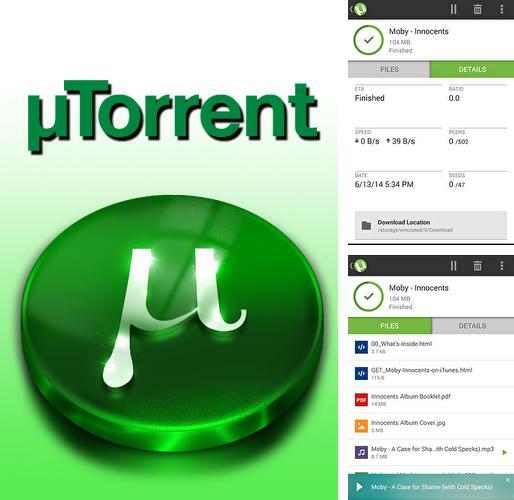 µTorrent - is a mobile torrent client which allows you to share files via Internet. Download video, music and other interesting content to your Android device. Torrent search directly from the application is available. A user can limit downloads and file sharing in his discretion in order to save energy. 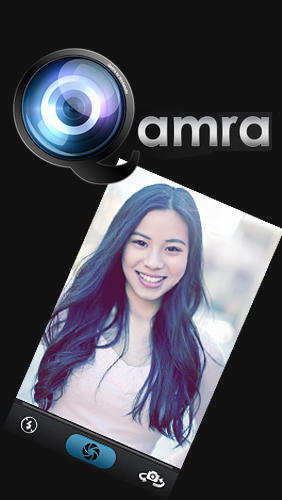 Qamra - free full program version for your phone only at our mobile portal! 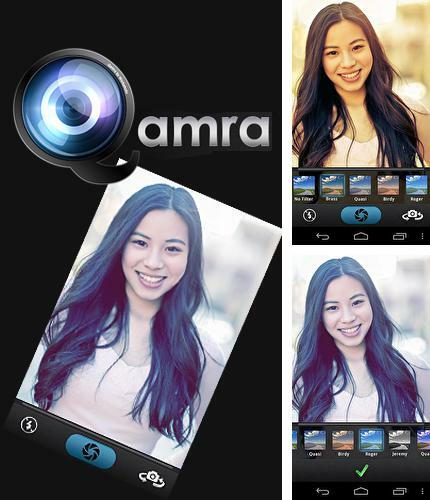 Qamra - is an application for editing your photos. 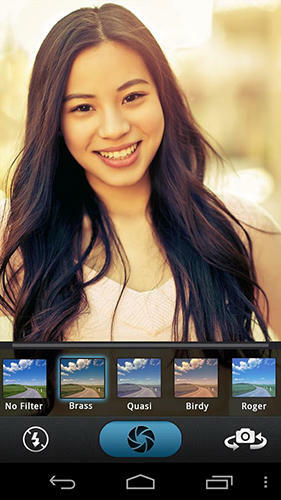 You can also apply different filters which can be used during taking a photo, before or after that. This application will be interesting for those who likes experiment with their photos. All programs for Android in our collection including No LED are on public access. 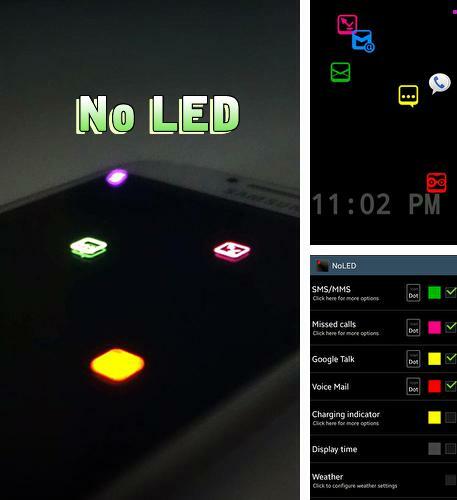 No LED - some models of smartphones have no LED indicator which notifies about the missed call, sms or other notifications. Having installed this application you can adjust the reflection of missed events represented as colored elements which will stand for indicators and move on the blocked screen. 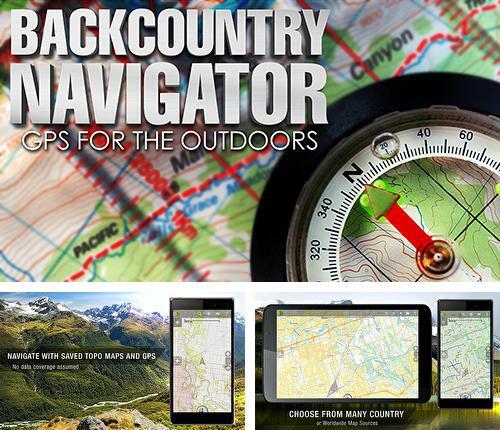 Besides Back country navigator you can download Android apps for free. 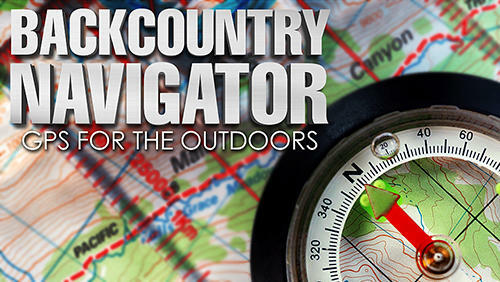 Back country navigator - is a wonderful navigator with the help of which you will always know your location. 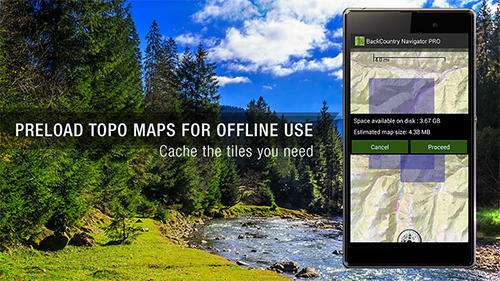 You can download a map of any country and use it in offline mode. 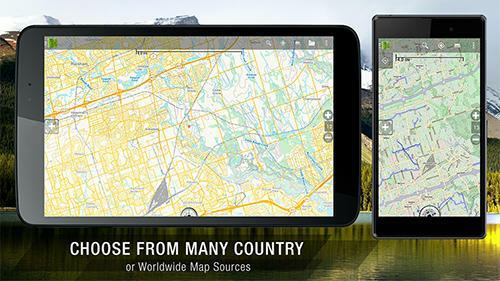 It will be useful if you get lost in the out-of-doors or in the unknown place where there is no Internet connection. 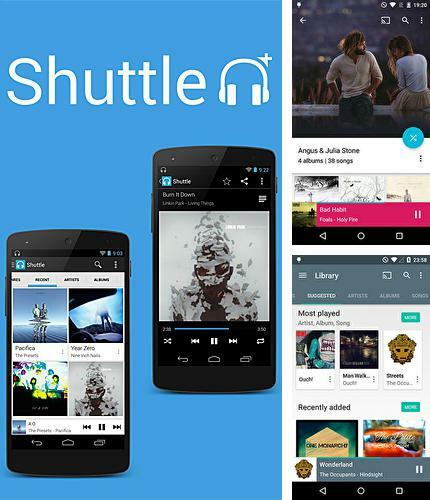 Shuttle+ music player - you can download programs for Android tablet for free only at mob.org! 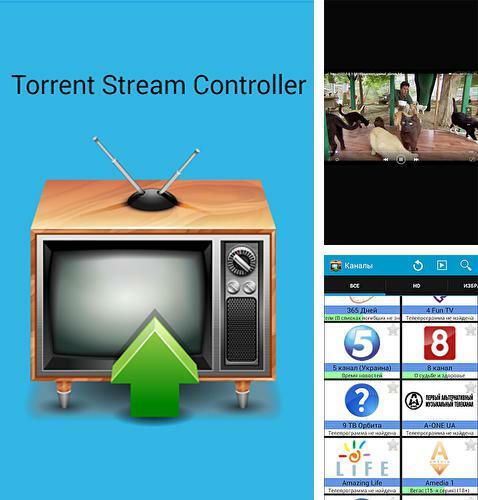 Torrent stream controller - is an application which allows to view any video content, movies, TV channels without downloading to your device. You can play video by means of popular players. The navigation is very handy, you will easily find the channel you like! 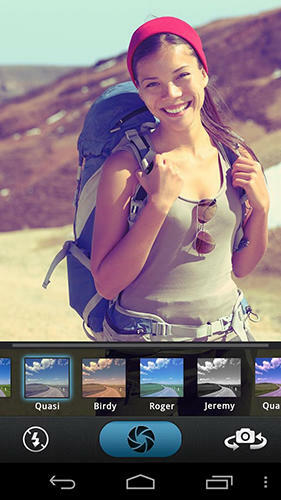 Install 90+ photo effects and other best programs to your phone or tablet for free! 90+ photo effects - is a powerful photo editor which offers photo editing by means of ready effects. All you need to do is to choose the effect you like, apply it and save the result. Download apps for Android 3.2.1 for free is very easy from now on! Here is a collection of the most useful programs for Android 3.2.1 and you will find the needed apk for phone or tablet without doubt. 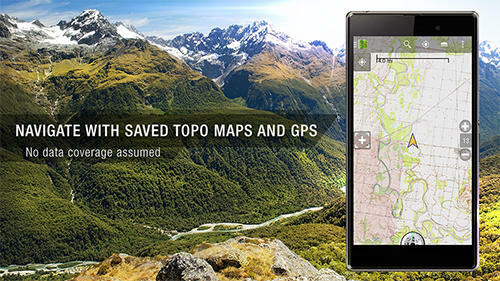 Download free apps for Android 3.2.1 right now and follow our everyday updates!